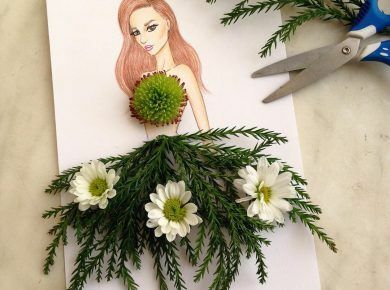 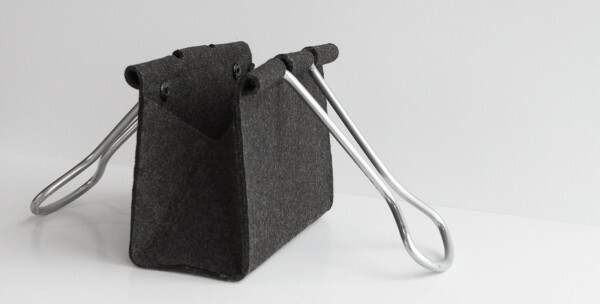 If you like unordinary things and want to be unique then this playful Clip Bag is for you. 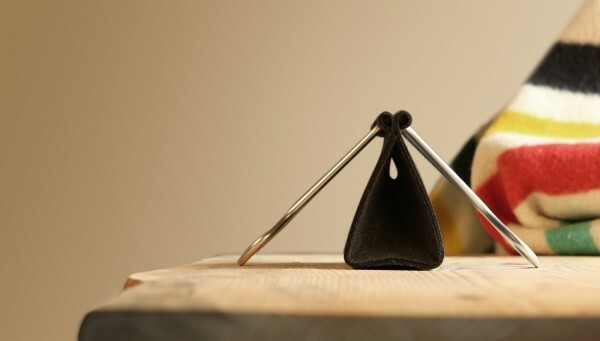 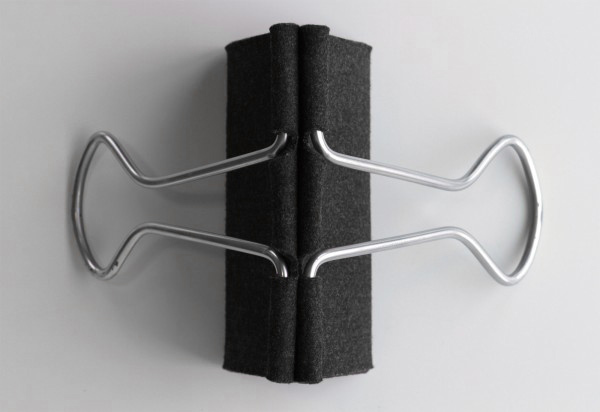 It borrows its form from a common office item – the binder clip. 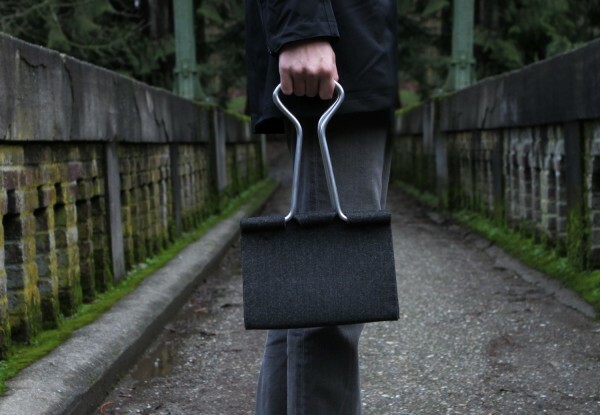 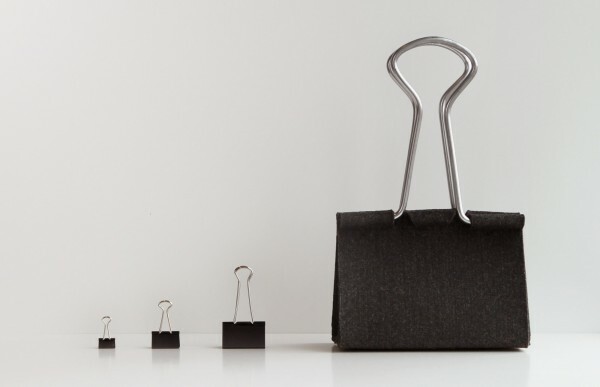 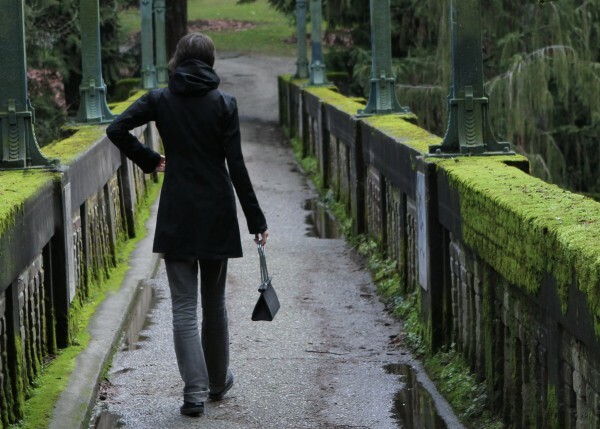 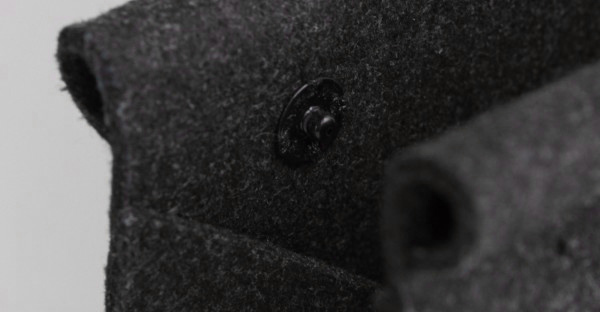 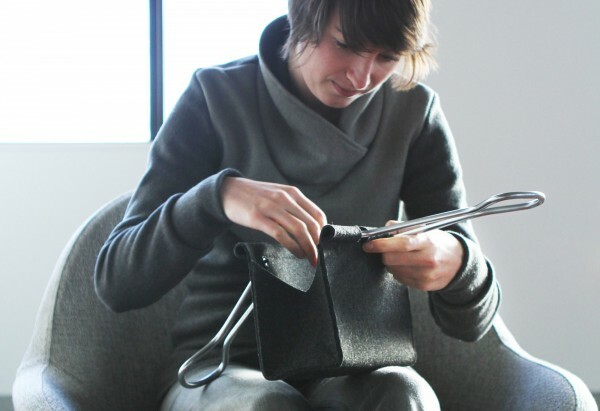 Constructed of wool felt and aluminum tubing, the bag functions so well you might forget just how clever it is. 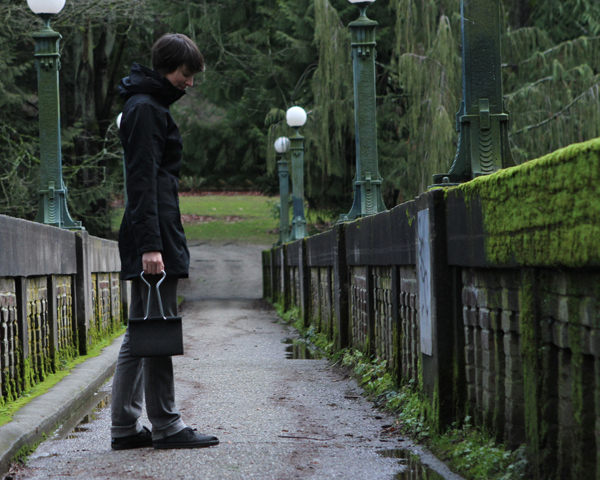 Peter Bristol is the clever designer of this unique bag.